It’s a cast iron DRAGON! Anyone worth their salt knows that dragons have the power to open any bottle, anytime, anywhere. So don’t be a wuss! 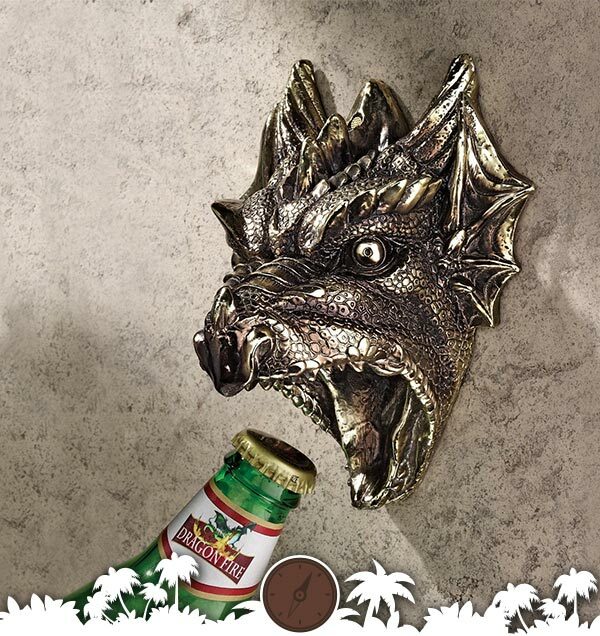 Man up and get a dragon to open your beer for you. 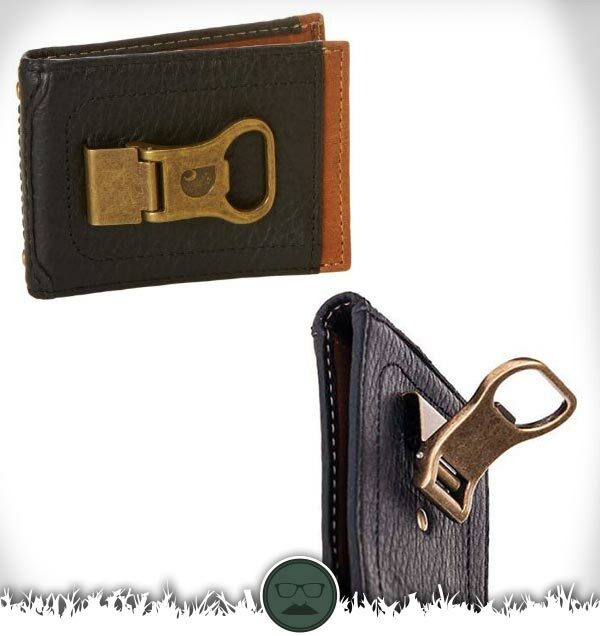 Everything important to a man should be in his wallet. So why wouldn’t that include a bottle opener? Not only will this wallet open all your bottles, but it’s got room for money, credit cards, and even pictures of all the bottles you’ve opened. USA! USA! USA! 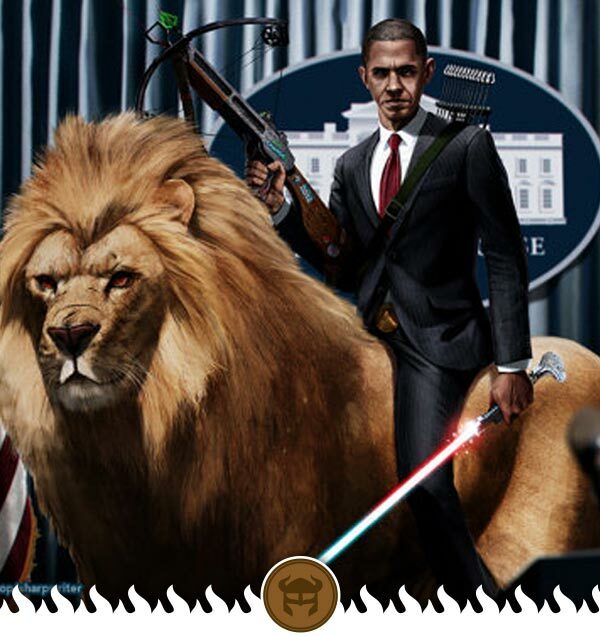 Our American presidents are Manly as hell! Democrat. Republican. Doesn’t Matter. Check out these EPIC posters of our Manly patriots. Manly Men! It’s Valentines day. Put on your manly apron and do something nice for your special friend. 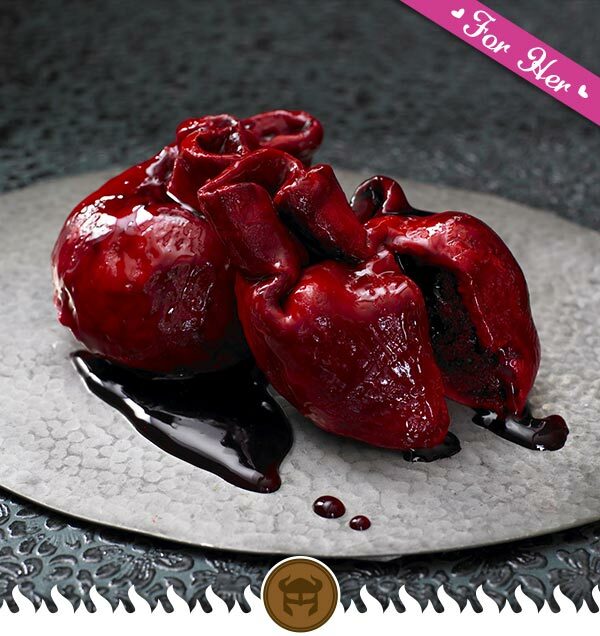 Make them the manliest cake in the world, a bloody heart cake. Just click the link and we’ll take you straight to the instructions. You’re welcome. Manly Men love a strong woman, who loves a strong scotch. Looking for a Valentines Day, anniversary, birthday, mothers day or just plain nice guy gift for that special lady? 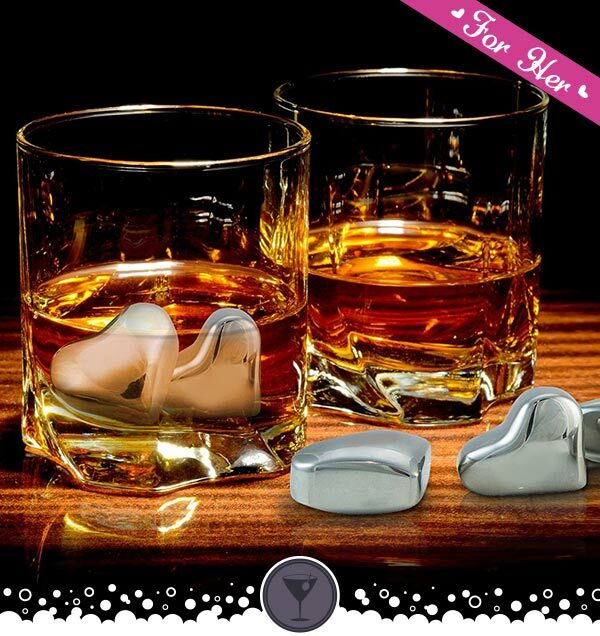 Get her these silver heart shaped whiskey stones. This Valentines Day, show her you care and understand her pain. 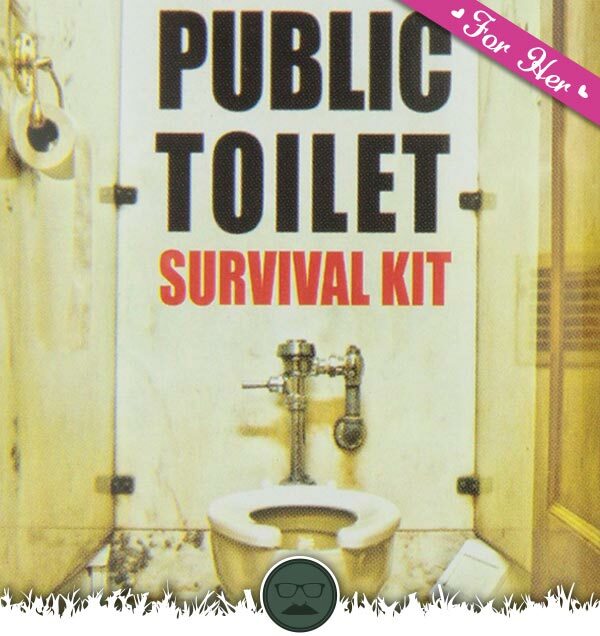 With this public toilet seat survival kit. Every special lady should be able to cleanly and safely plant her tush where she pleases. 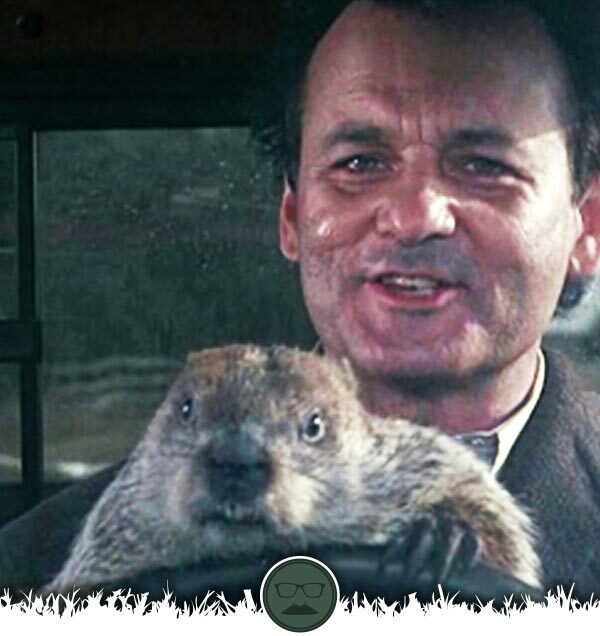 Happy Groundhogs day. Any movie with Bill Murray in it gets a Manly callused-thumbs-up from us. If you haven’t seen this movie, then you don’t have a funny bone.